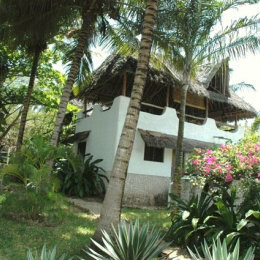 The cottage is built at the foot of an amazing ficus benjamin whose shade covers it. 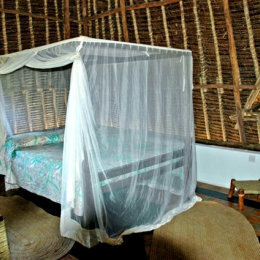 Kidogo has a bedroom with a king-size bed and a bathroom with a shower. There is a kitchenette and a sitting area, as well as a view on all four sides of the house. 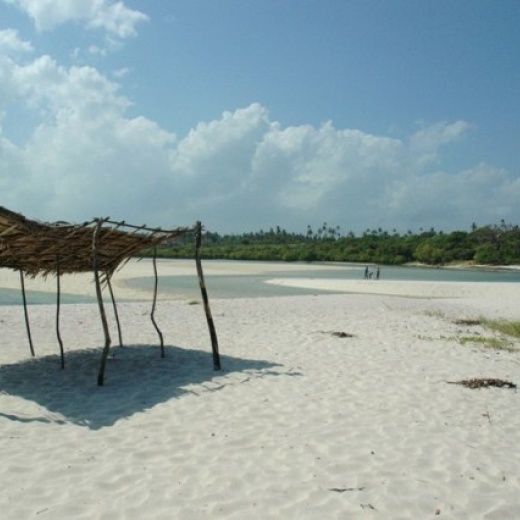 It is extremely comfortable and offers a single room perfect for short stays. 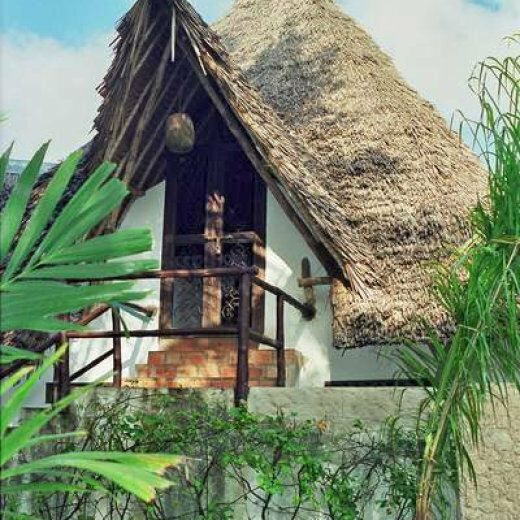 It is often used as a guest house for the guests of other cottages who prefer to have an additional room. 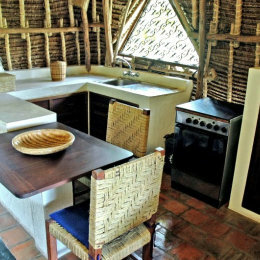 Its closeness to Baobab Villa and Flamboyant Villa make this cottage particularly adaptable for the use of the customers accommodated in these villas.